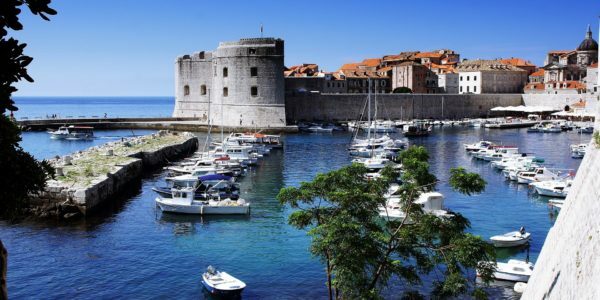 Experience the highlights of one of Europe’s most beautiful cities with this Croatia gay group trip. 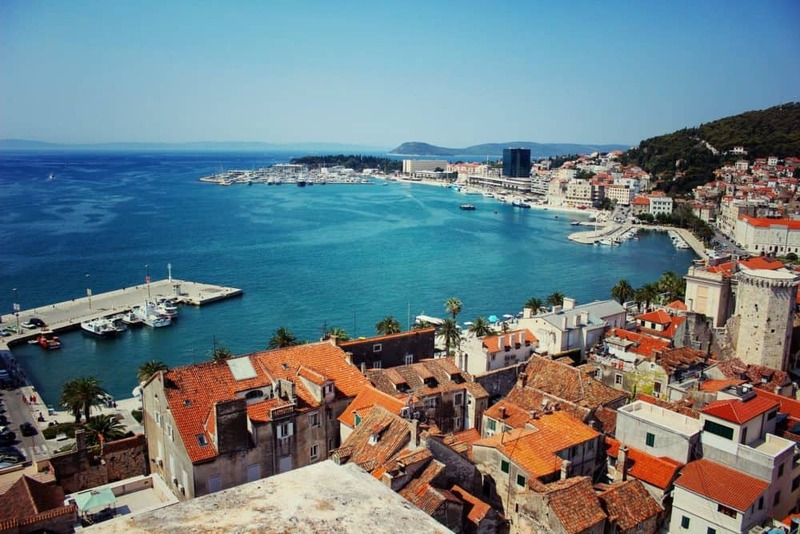 From stunning Split to the serene Zrmanja River, Croatia offers excitement, culture, and history. Relax on the beach, museum-hop, or kayak down the river with fellow LGBT+ travellers.